I’ve always loved the smoky taste of chipotle. 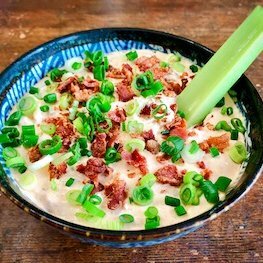 It pairs so well with creamy sauces and cheeses, and I figured the smoky taste of bacon would also go well. I figured correctly. 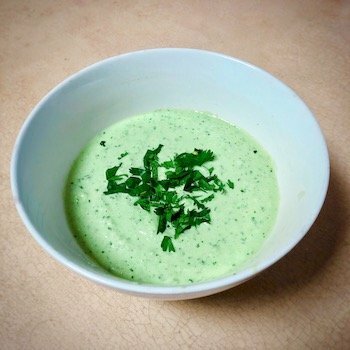 Salsa verde (or “green salsa”), made with tomatillos, is harder to find in Canada, but I always pick up some when I go to the States and do some cross-border shopping. 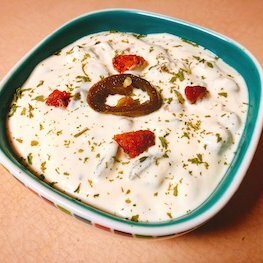 It’s nice on its own, but I really like it mixed with cheese and served hot in this easy salsa verde queso dip. 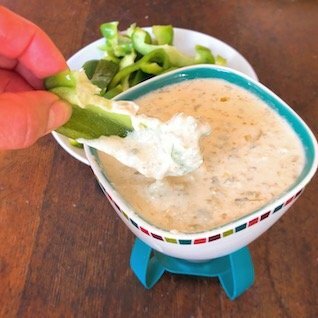 I love a good ranch, and I've been making a habanero ranch dressing for years with a friend, but with the buttermilk that it usually calls for, it's not as low-carb as it could be... until now. 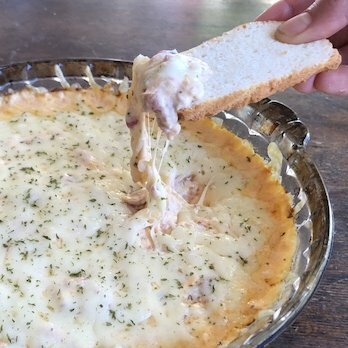 I've converted my old recipe so now it's back on the table for use in salads, hamburgers, or as a dip. 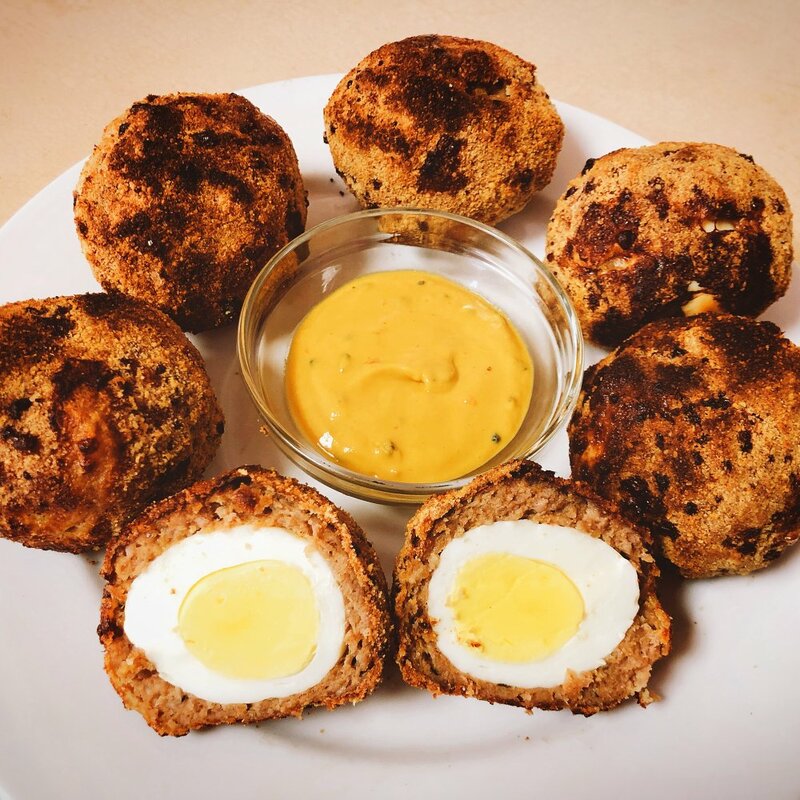 I had never even heard of Scotch eggs until recently, but once I had, I knew I had to come up with my own low-carb, keto-friendly version. 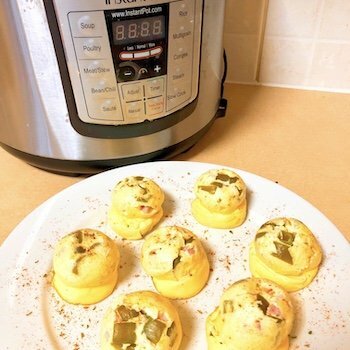 Boiled eggs, wrapped in sausage with a crispy coating, dipped in mustard; if done with the right ingredients, it’s a perfect keto snack! 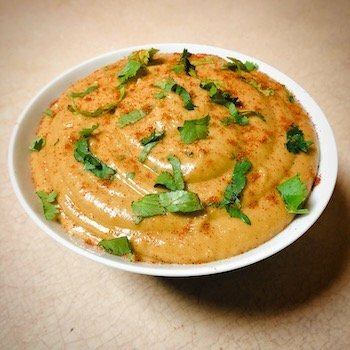 Spicy sausage and jalapeños blended into a creamy, cheesy dip base makes for this easily loved, keto-friendly dip that can be enjoyed by low-carb and carb-eaters alike, whether you’re dipping keto crackers or chips, cut veggies, pork rinds or bread. 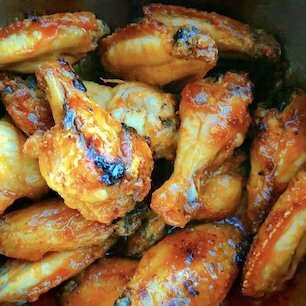 If you’re looking for the perfect way to get crispy wings in the oven without a deep fryer (or even an air fryer) you’ve come to the right place! 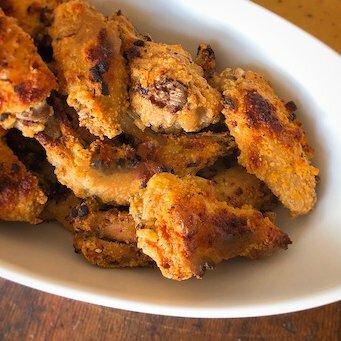 This baking method will get you perfect results for your keto-friendly baked wings every time.